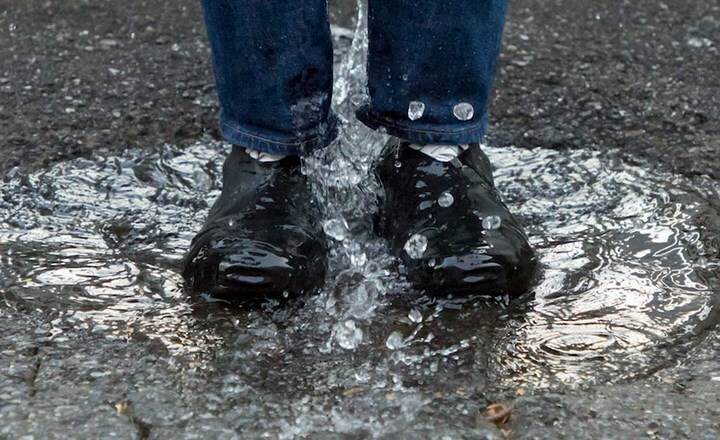 It's very stressful not being able to wear your favorite sneakers because of its raining outside. 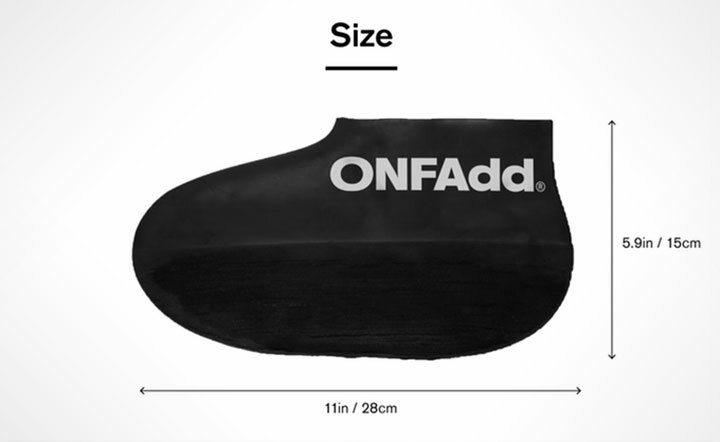 The Japanese brand ONFAdd has found a solution to this. 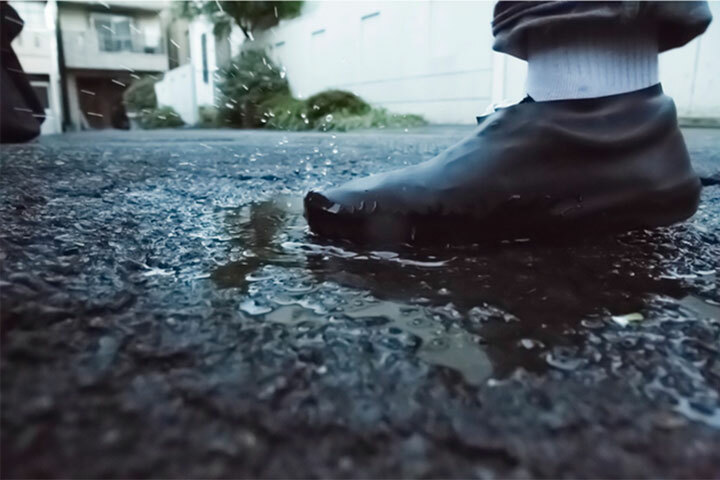 The Rain socks are worn over the shoes and it is designed to fit any kind of shoe. 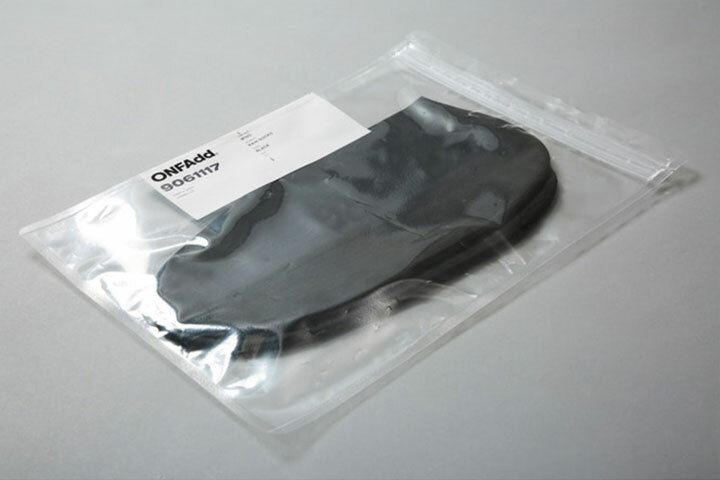 The socks serve as a cover to the shoe. 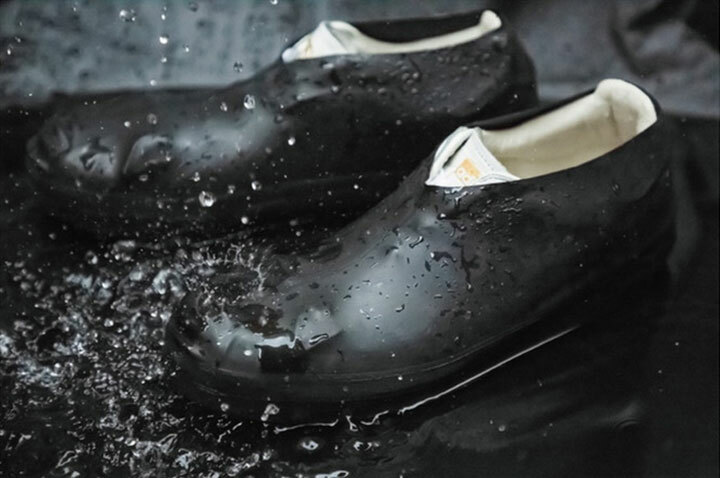 It is made of natural rubber material - elastic latex ensuring the durability. The socks also maintain the silhouette of the shoe precisely. Weighing less than 100g. It is very portable and can be fit inside your pocket. Available on Kickstarter for pledges starting from $14.